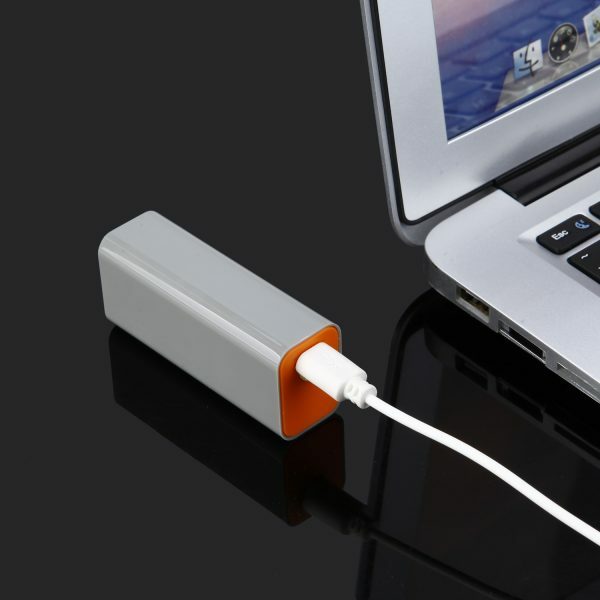 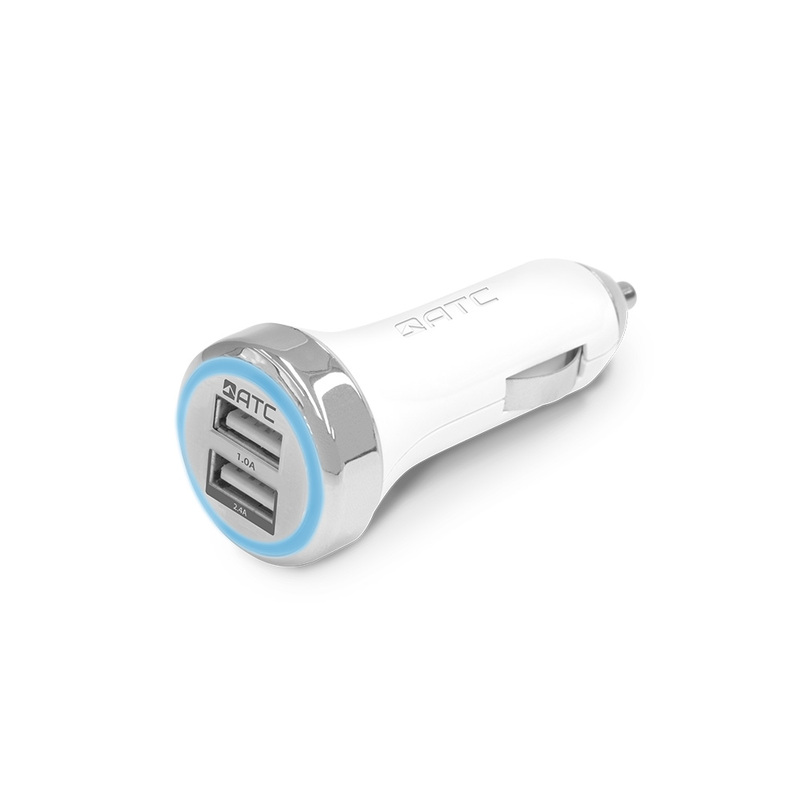 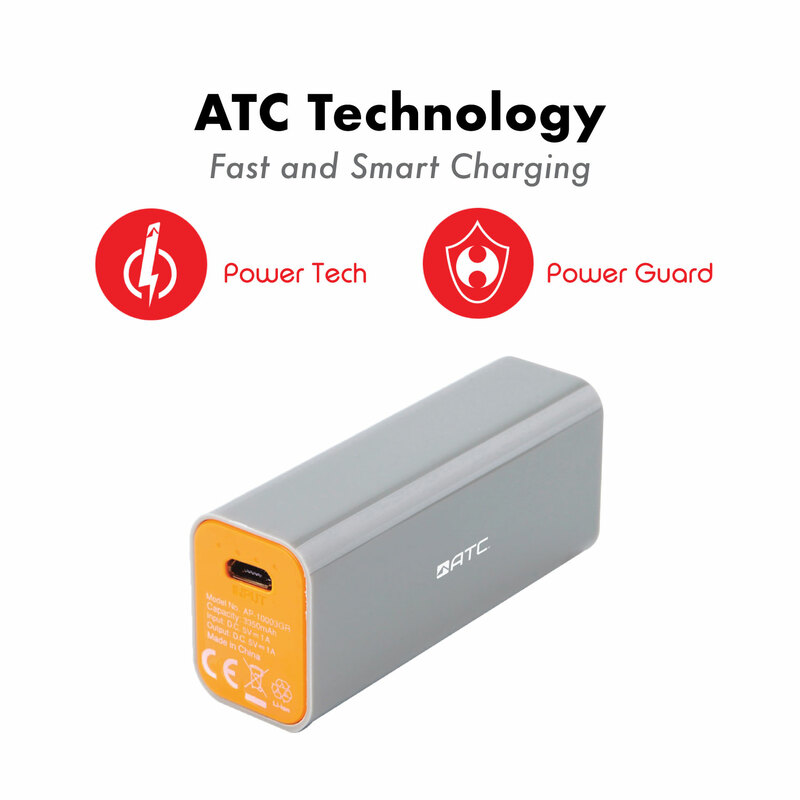 ATC AP-10003GR Power Bank offers a fancy way of charging your electronic devices all day long. 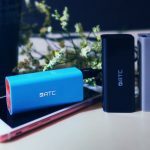 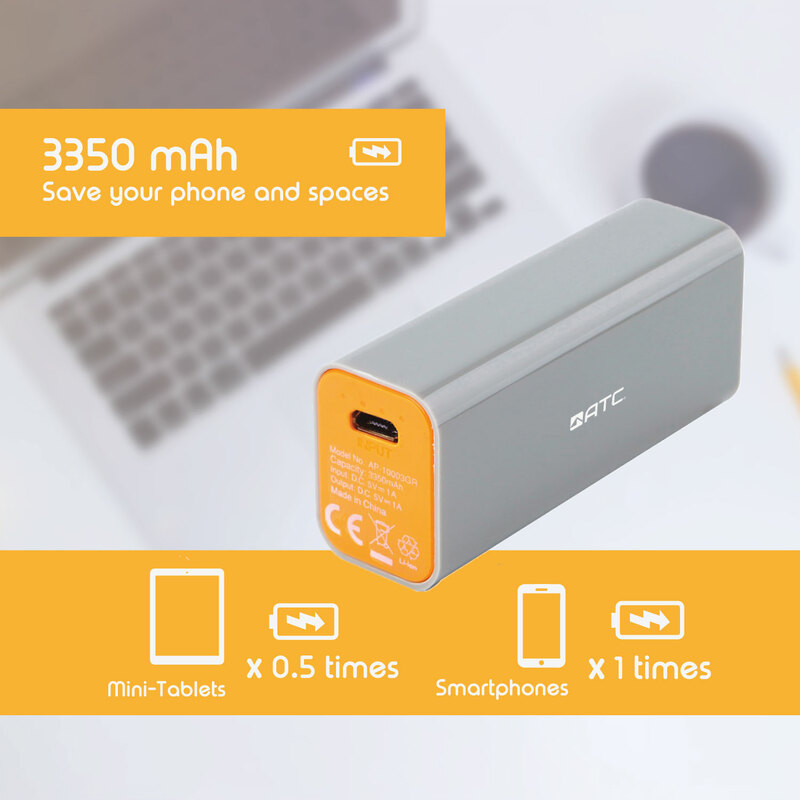 This power bank is designed for those who wants to have a small size portable power bank for daily usage and would like to have more beautiful colors, not just a traditional black color. 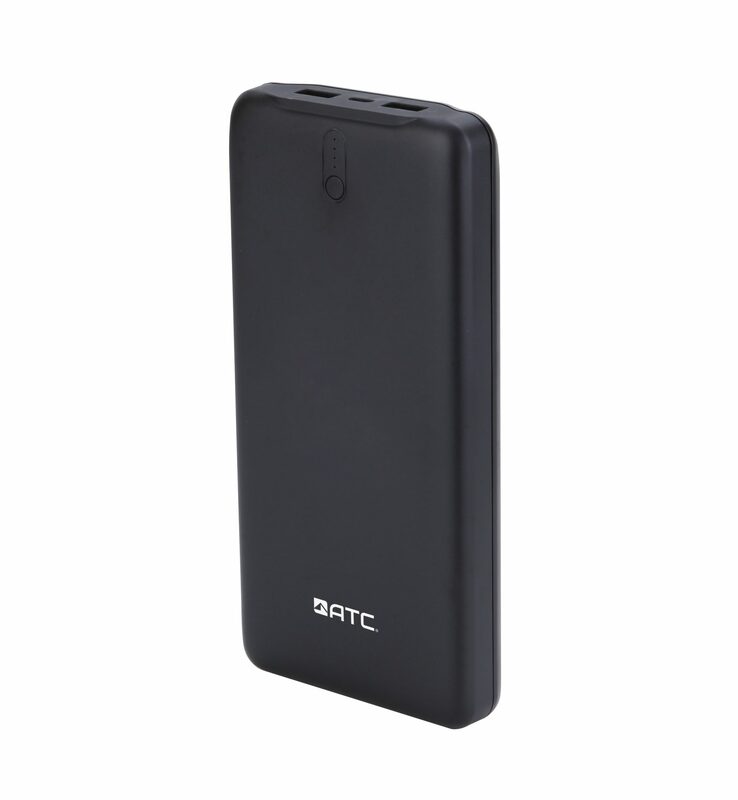 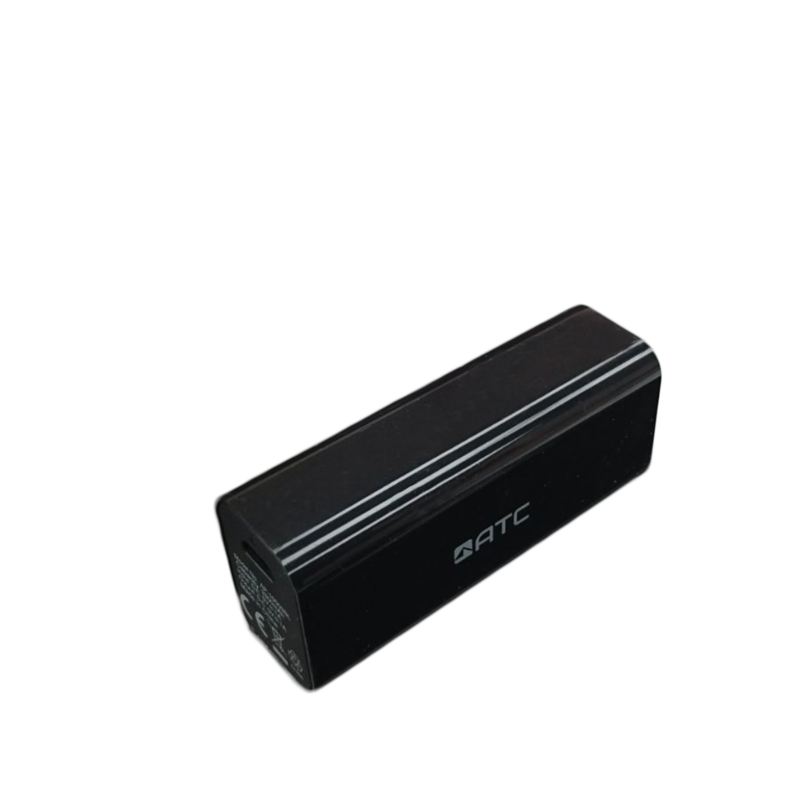 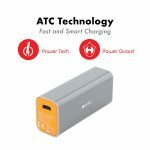 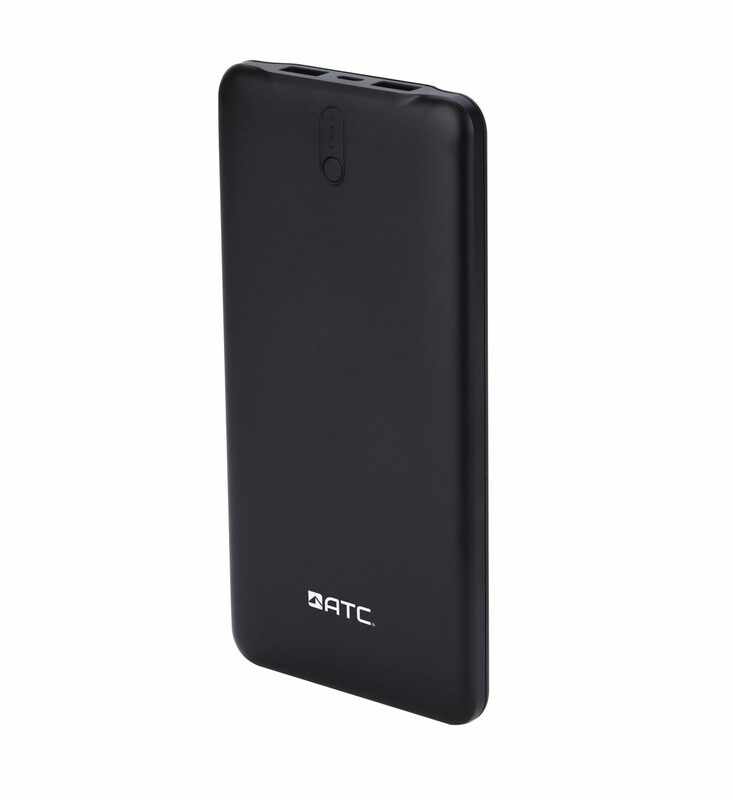 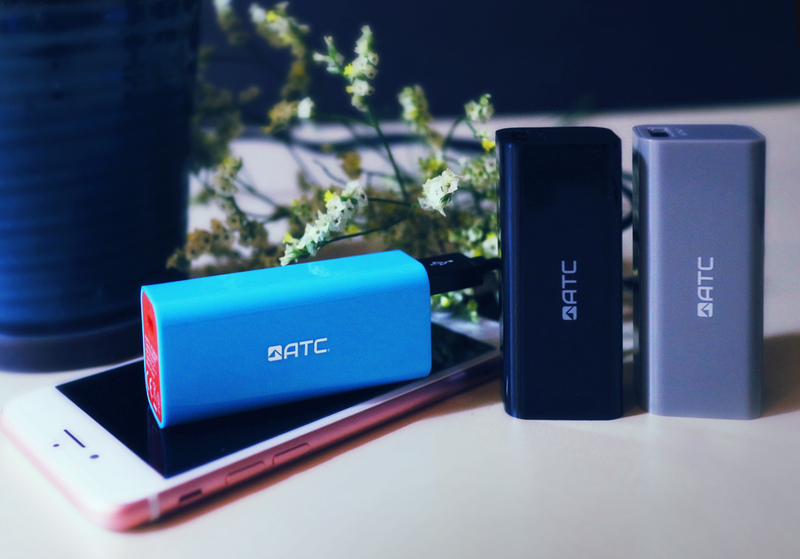 The ATC AP-10003GR Power Bank uses the 3350mAh Korea LG Lithium Polymer Battery. 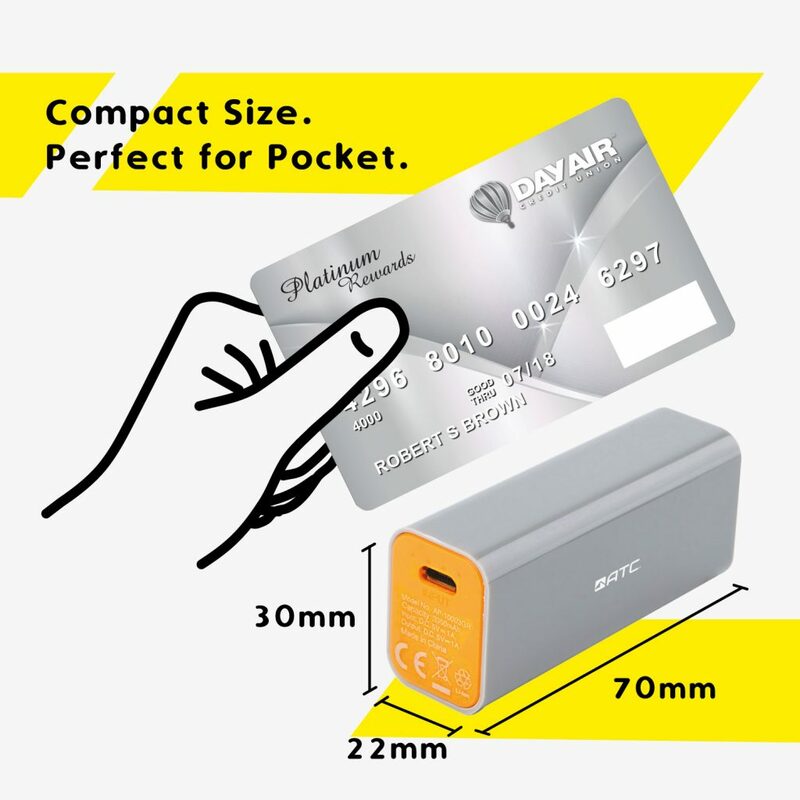 Easy to put into the mini-bag. 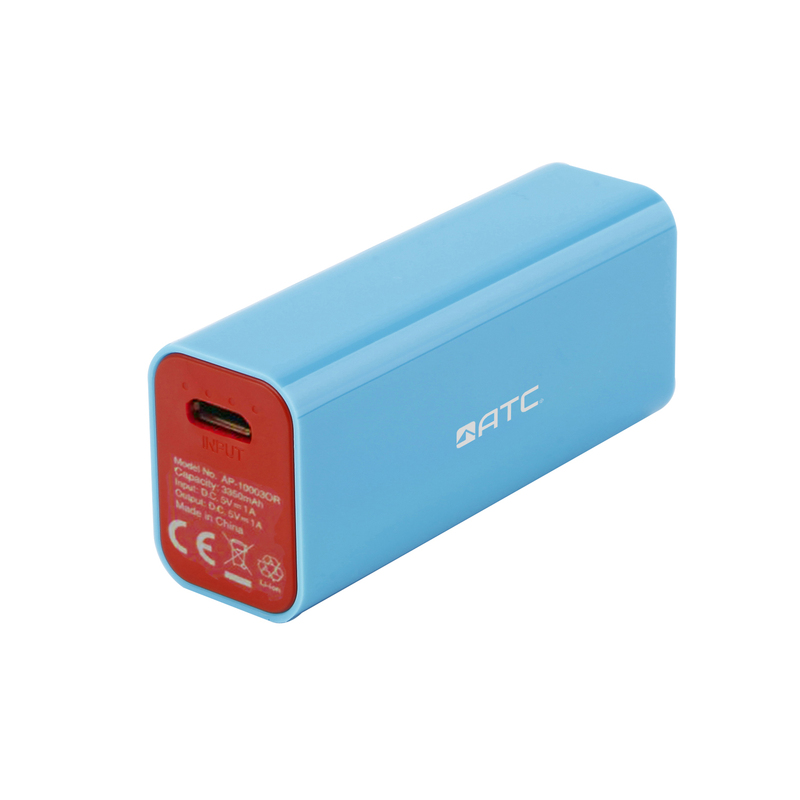 Actually power bank is also a fashion item that we need to take care about. 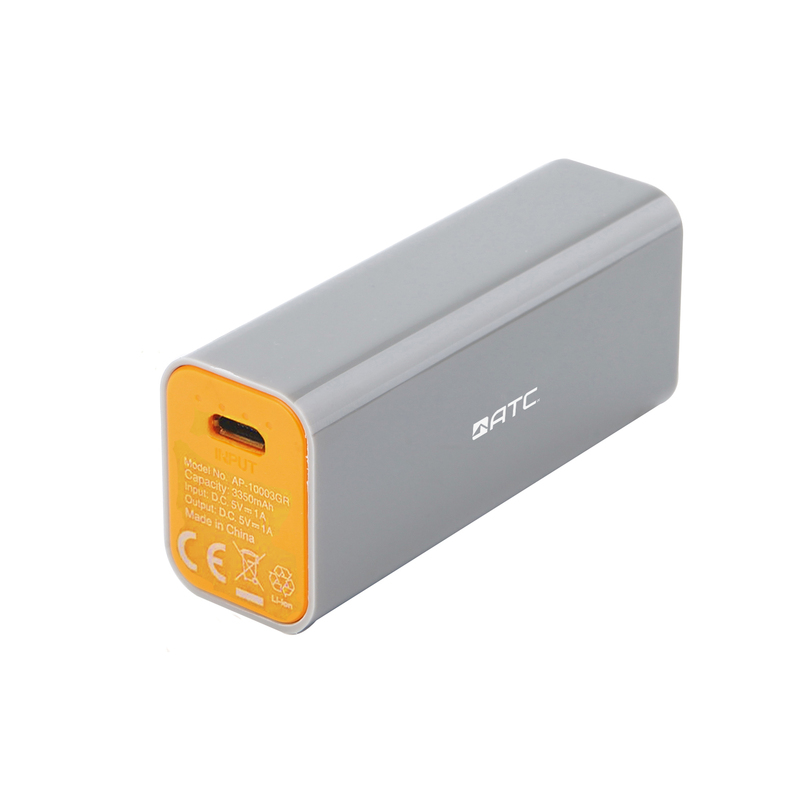 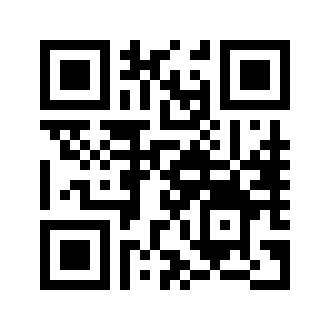 ​This power bank can renew your image about power bank.